Whether you’re travelling with toddlers or teenagers, there’s a ship and itinerary out there for you. It’s (almost) that time of year again, Easter school holidays. For parents, this presents the age-old problem: how will I keep them entertained? Where will we go? 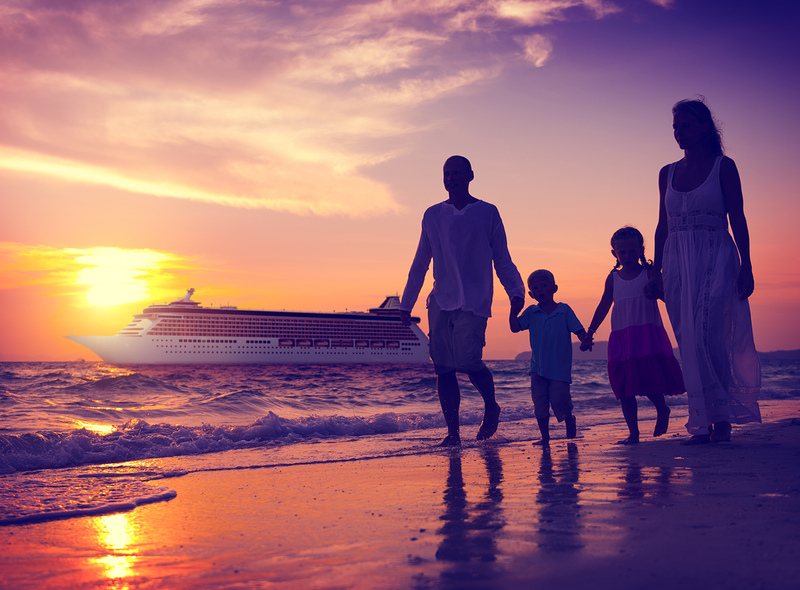 Have you thought about taking the kids on a cruise? Whether you’re travelling with toddlers or teenagers, there’s a ship and itinerary out there for you. From dedicated kids’ clubs to relaxing spas for parents to unwind, here’s our pick of the best family cruises for Easter. Don’t worry about finding some child-free space on this ship as Allure of the Seas she’s only one of the biggest cruise ships in the world. There’s so much to do aboard it’s going to be difficult to know where to start. You can enjoy adult time in various spaces, including the Vitality Spa, and the kids will have access to dozens of facilities, including dedicated kids’ clubs, water slides, video arcades and even a carousel. 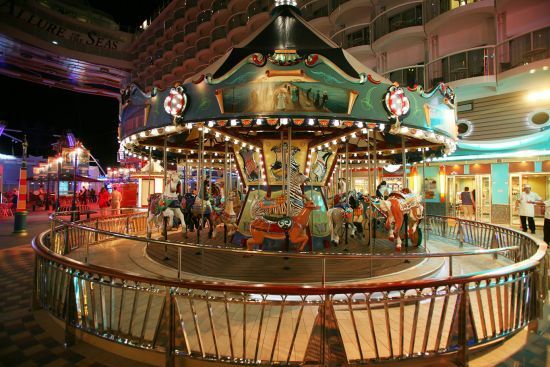 Allure of the Seas is a great choice for families with children of all ages, but she is particularly appealing to teenagers with many facilities catering to ages between 13 and 16, and they’ll likely make new friends before the crew have even started her sailaway party. Another choice for parents with younger children is Marella Dream. 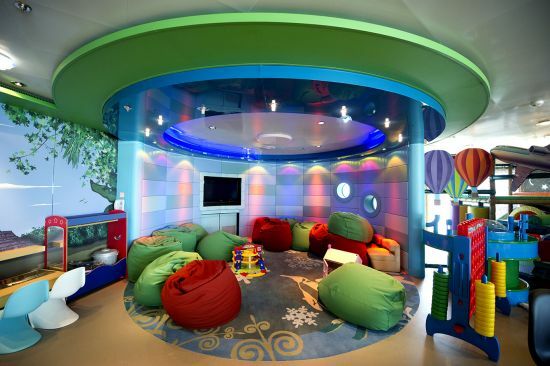 She offers kids’ club facilities for children aged between 3 and 11 years old. They can get creative in arts and crafts sessions, have movie nights and pyjama parties, and they can even master the art of mixology with dedicated mocktail-making sessions. This 14-night sailing not only has some top destinations, but it’s also great for parents looking for their own spa and relaxation time, and the spring air temperatures will allow the opportunity to explore each destination without the young ones becoming irritable from the heat. 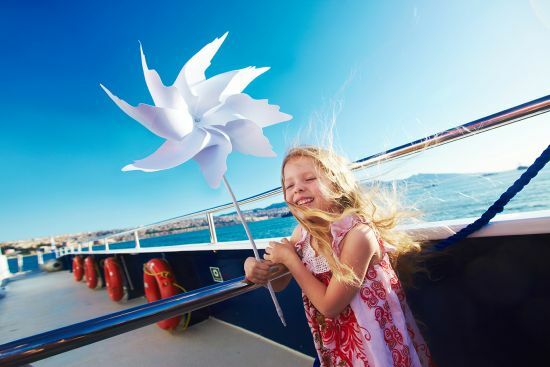 There’s nothing worse than having young children who are stressed from travelling before you’ve even made it to your destination, so why not sail directly from the UK aboard Azura? She’s not a ship that is packed with features and facilities, but she is a winning contender for those wanting to take a more scenic cruise with younger children. They can enjoy the excitement of the dedicated kids’ clubs and you can relax and fully immerse yourself in the breath-taking scenery that comes with cruising the Norwegian Fjords. It’s not a beach holiday, but it’s certainly a privileged way to unwind and switch off. 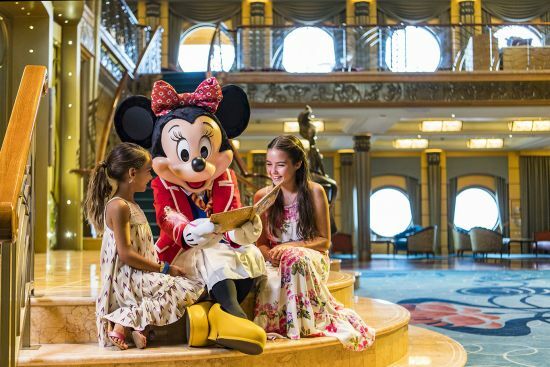 Could anything be more magical for children of all ages than a Disney cruise? Probably not, so I’ve found one for you aboard Disney Wonder. This cruise is just as much for you as it is the children. You can relax in the Senses Spa, enjoy your favourite cocktail in the Cadillac Lounge, or even watch new Disney movies in 3D. The young children can don their capes in the Marvel Super Hero Academy, become their favourite princess in the Bibbidi Bobbidi Boutique or sing-along to their favourite songs from Frozen. Teenagers get more space to roam with a dedicated dorm-like area that’s not only parent-free, but also open until 2am. It may seems like a mammoth trek across the world for five nights, but it gives you the chance to include land options, such as spending time in California and visiting Disneyland Park, or perhaps enjoying the glitz and glamour of Hollywood.